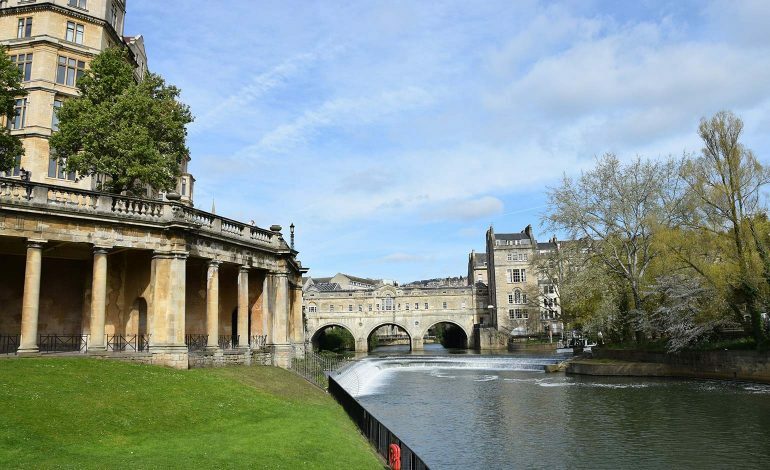 Pleasure boat businesses along the River Avon are being asked by Bath & North East Somerset Council if they would consider running a passenger service from Bath’s Parade Gardens. Bath & North East Somerset Council is making initial inquiries about the idea as a ‘toe-in-the- water’, to see if any boating business would want to tender for the chance to run a service from a Parade Gardens mooring. If the idea attracts interest from businesses, then the council will look to set up a tendering process for a service from the council-run park. There are already moorings along the side of the river where it meets Parade Gardens and any boat on the water would need a licence with the Canal and River Trust to operate, with boats carrying 12 or more passengers having to meet Marine Law regulations. Councillor Bob Goodman, cabinet member for Development and Neighbourhoods, said: “The advert is a toe-in-the-water test to see what, if any, interest is out there from pleasure craft owners before we go any further down the tendering route. Bath & North East Somerset Council runs all procurement activities using an electronic tendering portal.